I.M. Sechenov First Moscow State Medical University known as “First Moscow” was established in 1758. The university is the first and the oldest medical school in Russia with 260 years of history. The university is facilitated with 12 faculties and 2500 academic staff providing study programs in medicine, dentistry, public health and bio technology etc. Furthermore, the university includes 19 teaching hospitals with more than 3000 beds, 7 research institutes and 5 research centers. First Moscow University have the largest library in Europe providing an outstanding environment for education. Pirogov Russian National Research Medical University known as “Second Moscow” is a leading and first universities in Russia. It is a reputed university celebrating the 112th years. The university is facilitated with 115 departments providing 250 courses and degree programs with over 2000 lecturers. Pirogov university provides general Medicine, Dentistry, Pharmacology, Pediatrics, Medical Biochemistry etc. Furthermore, the university have a reputable network with Moscow’s biggest state clinical hospitals which service more than hundred thousand people with many pathologies. A majority of the top Russian medical universities follow a simple admission procedure with no entrance tests for foreign students. Medical study tuition fees are subsidised and living expenses are affordable compared to other countries in the West. With recognitions from WHO and UNESCO, Russian medical degrees are globally acknowledged. Medical degrees are offered in English. Students don't need scores of TOEFL or IELTS to study medicine in Russia. They don't even need to appear for GRE. During internship period, students can get a good clinical practice experience in highly equipped multispecialty government hospitals in Russia. The country is surrounded by eastern Europe and northern part of Asia. 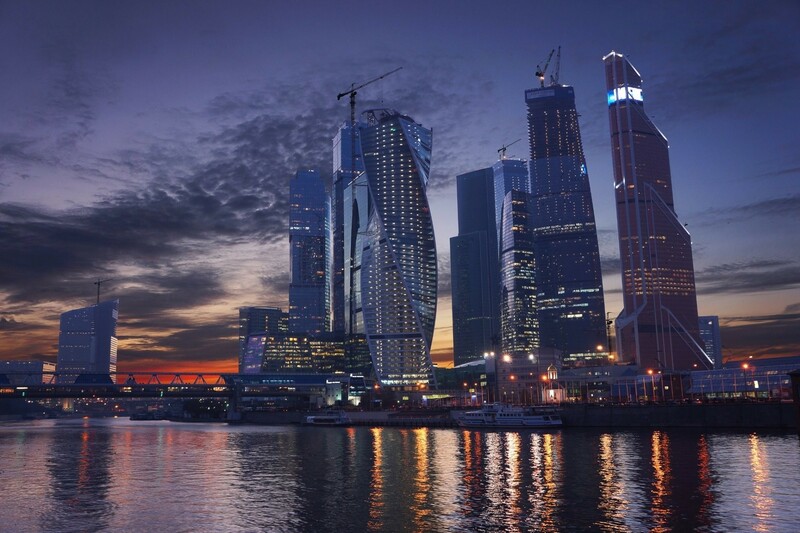 Moscow is the capital city of Russia with a land area of 17075.4 sq.km. and a population of 144 million. Russian universities lead in the area of education specifically in medicine, engineering etc. globally. Admission process is known to be easy and most of the universities does not have entrance exams for international students. Education fee for studying medicine and living cost is reasonable than other western countries. Russian universities provide medical degrees in English medium and are recognized worldwide medical bodies such as WHO & UNESCO. Medical students are given a good clinical exposure in highly equipped government hospitals in Russia.